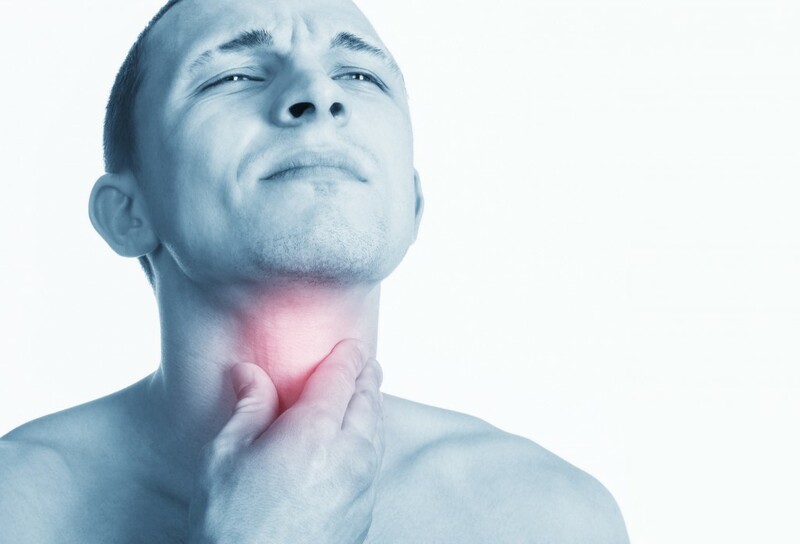 A sore throat (also known as pharyngitis) is a symptom of a disease affecting the pharynx or the area around the tonsils. It can be the result of an infection caused by a virus or bacteria. It can also be caused by a cold, dry air, pollution, smoking, speaking for hours or it can be a side effect of strained vocal cords. Place your face over a bowl of steaming hot water. Cover your head with a towel to keep the steam in. You can also add 1-2 drops of eucalyptus oil. Dissolve half a teaspoon of salt in one cup of warm water (if the taste is too unpleasant, try adding some honey to the mixture). Gargle several times a day with warm salt water (note that you should spit the water out after gargling, rather than swallowing it). Mix it with the juice of one lemon in a small bowl. Add water until covering the onion. Filter it and pour it into a glass. Drink this juice very slowly with a drinking straw (introduce the drinking straw in your throat as much as you can). 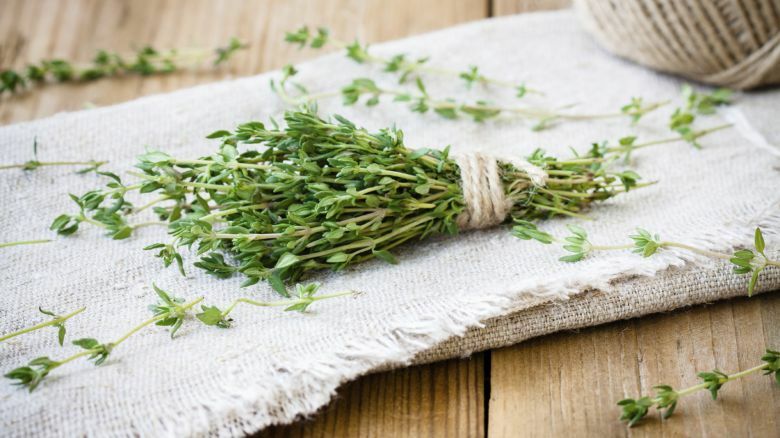 Scald the thyme in the water. Add the lemon and the honey. Drink the tea slowly with a drinking straw. 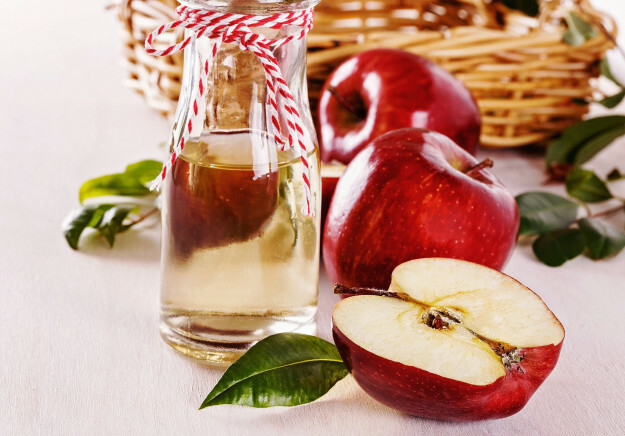 Mix the honey, the cider vinegar, and the hot water. Sip slowly (don’t let it get cold). Dissolve the salt in the vinegar, then mix in the water. 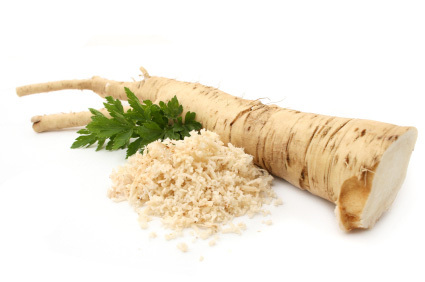 1 tablespoon pure horseradish/horseradish root. Mix the horseradish, the honey and the cloves in a glass of warm water. You can also combine 1 tablespoon of lime juice with 1 tablespoon of honey and take the mixture as often as needed. Peel a fresh clove, slice it in half, and place 1 piece on each cheek. 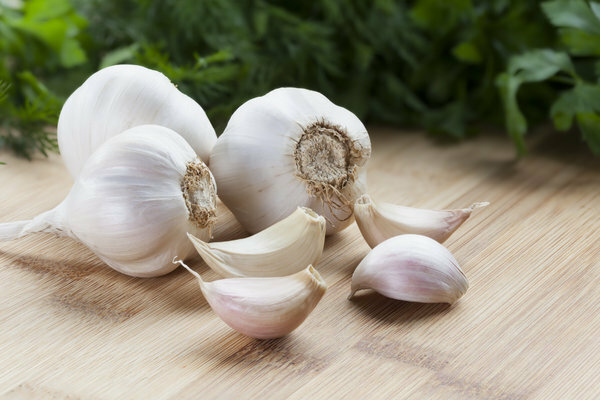 Occasionally, crush your teeth against the garlic to release its allicin, a compound that can kill the bacteria that causes strep. There’s no hard evidence that this method works. 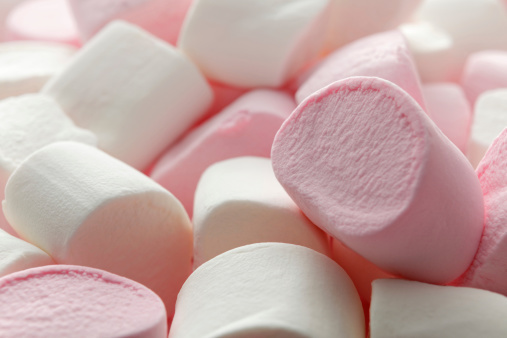 However, sap from the marshmallow plant has been used for hundreds of years to treat coughs, colds, and sore throats, so modern-day marshmallows can help ease sore throat pain; if it really hurts to swallow anything, something slippery and sweet might provide some relief. And remember: when your throat is irritated, it is very important to get some rest and drink fluids to stay hydrated, as this keeps your mucous membranes moist and more capable of combating bacteria. You can drink water, something slightly sugary (like a watered-down fruit juice), something salty (like chicken broth) or a warm cup of tea, as it offers immediate, soothing relief for a sore throat (for better results, add a teaspoon of honey).